28,224 pieces assembled – 12,096 to go! 70% complete! Woooooo hooooooo!! This was the section I was dreading the most and it’s all done! Of course I’m posting this before it’s been taken off the board and put away for safekeeping. Yikes. Think good thoughts for the transfer on Monday! Having said that I was dreading this section the most, I must admit that it wasn’t as difficult as I had assumed it would be. To be perfectly honest, Peter Pan was more difficult for me. It had many more dark pieces with nothing else on them to show where they would go. In Fantasia almost every piece has something else on it to help with placement – foam, water spray, bubbles, etc. It wasn’t nearly as difficult as I believed, I’m just no judge of these things apparently. It only took 15 days to complete, not too shabby! So now there are only 3 sections left to complete, and the next one up is The Lion King. Doesn’t it look like fun? In this image the blue around the edges seems almost purple, that’s not the actual color. Otherwise, it looks great! I’m looking forward to the 2 sides with filmstrip, and only 2 sides with twinklies. I’m hoping the animals aren’t too difficult to distinguish from one another and are fun to assemble as well. I’m excited to get going on it, but it won’t be until Tuesday at the earliest. I plan on having it sorted by Monday evening though, so I will be ready as soon as Fantasia comes off the board! Congratulations with finishing puzzle nr. 7. According to me this was the most difficult one as this puzzle has only blue colors, but you did it in 2 weeks and said it was less difficult then Peter Pan. I will probably leave those 2 for later on. Next up is the Lion King for you. I am sure you will enjoy it, just like I did. When I look at your progress you make everyday I realize how much more structure you have when puzzling. According to me you start with one part and nicely fill in this part. Me on the other hand I have pieces everywhere on the board and I am working at 10 different pieces at the same time. In the end I end up with same result, but it takes me much longer. But I think I have 65% done on Snow White. So I think by next weekend it will be finished. Probably I will start a third one, and than wait a few weeks before starting with 4th one. 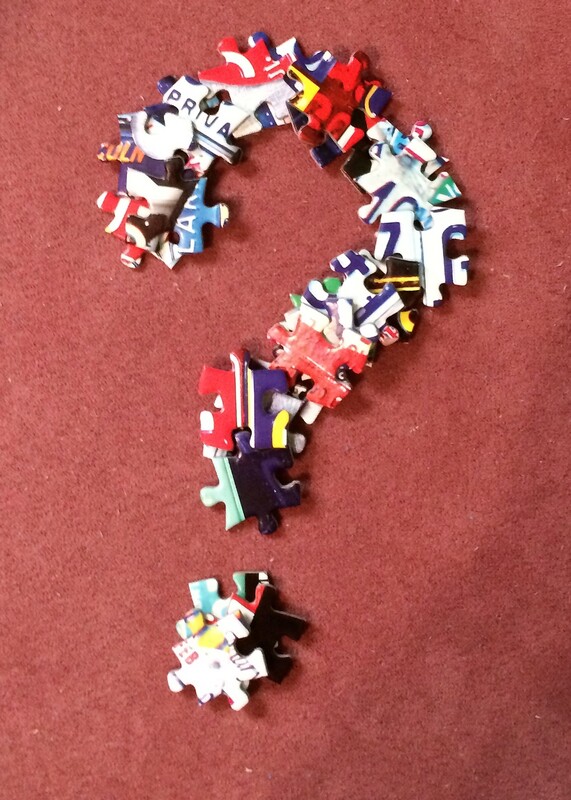 Now the big question remains which puzzle will I do. Thanks Alain, I’m always proud of myself when I finish a section and always looking forward to the next one! I’m glad to know the animals aren’t that difficult in The Lion King. There’s nothing wrong with being a “chaos puzzler”, whatever makes you happy and works for you is what you should do. Sometimes on a smaller puzzle I am chaotic as well, perhaps letting my ADHD run wild just going wherever I feel like going and putting together something and then being distracted and going to another part to work. For me, on this gigantic puzzle it’s been easier to let my OCD side take over and be more systematic. I’m glad you’re enjoying the puzzle as well, I’m having a great time! I’m saving Beauty and The Beast and Bambi for the last 2 sections because I think they’re going to be the most fun, but I will also tell you I REALLY enjoyed The Little Mermaid. I was afraid all that blue would rough, but I honestly had a great time with it, maybe my favorite one so far! So whichever section you choose to work next, you can’t go wrong – they’re all great! Even the more difficult ones were fun in their own way.